Phyllis Costner Gillikin graduated from the University of North Carolina 1951 with a degree in Education, followed in 1968 with a Masters of Library Science with an emphasis in hospital librarianship from Emory University in Atlanta. Her first professional library position was at Memorial Hospital in Martinsville, Virginia where she worked from 1968-1975. In 1976 she returned to North Carolina as the extension librarian at Bowman Gray School of Medicine Coy Carpenter Library in Winston Salem. At this time the new Area Health Education Centers (AHEC) were being developed in North Carolina, and Phyllis and library director Michael Sprinkle saw the potential for their library service to have a role in the AHEC system. In 1978, Phyllis became the Director of the Northwest AHEC Regional Resource Network encompassing the seventeen counties. The network linked 26 community hospitals, seven mental health centers, two state institutions, HMOS, long term care facilities and colleges with health professional training programs. In 1980, she moved to Hickory and became the Northwest AHEC Library Director and Coordinator of the 17 county Library Information Network (LINK) that involved a consortium plan with four AHEC hospital-based libraries in Boone, Hickory, Salisbury and Winston Salem, each providing outreach services including a circuit riding librarian, to several counties. Phyllis served as Coordinator of the program until her first retirement in 1994 when she moved to Reno Nevada. In 1996 she began working at the Savitt Medical Library at the University of Nevada in Reno. She retired a second time in April 1999. 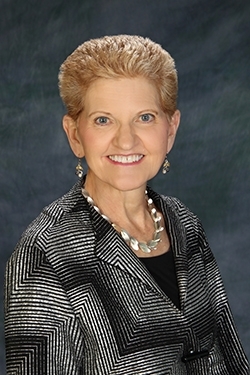 As a member of the Medical Library Association, Phyllis was active in the Hospital Library Section, serving as Secretary in 1983, Section Chair in 1988, Nominee to the MLA Nominating Committee in 1985 and 1991, and chairing the Executive, Membership, Program, Bylaws, and Nominating Committees. 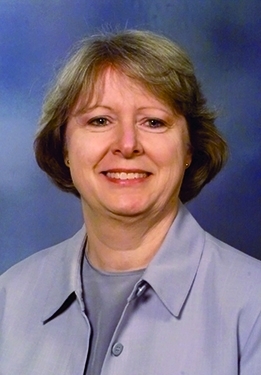 She was Secretary of the Mid-Atlantic Chapter of MLA and was a charter member of the Association of North Carolina Health and Science Libraries (ANCHASL). In 1990, she was an invited participant to the National Library of Medicine Conference on Information Services to Hospitals. She also served as Chair of the MLA Ad hoc Committee on the Position of Hospital Libraries and was a charter member of the Southeastern Conference of Hospital Librarians. In 1994 the Friends of the National Library of Medicine presented Phyllis with the Michael E. DeBakey Library Services Outreach Award. 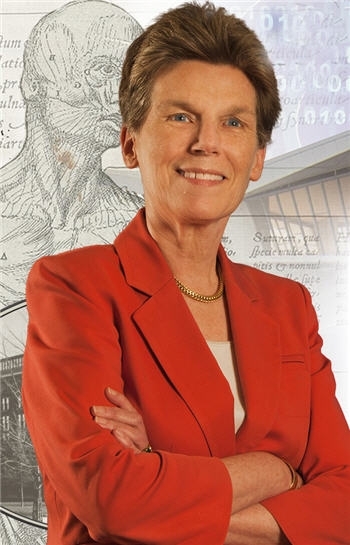 The same year she received the National AHEC Directors’ Association first annual award for Excellence in Learning Resources and the Mid-Atlantic Chapter’s first annual Librarian of the Year Award.